Super cheap last minute flights to Corfu: Kerkyra for €58! 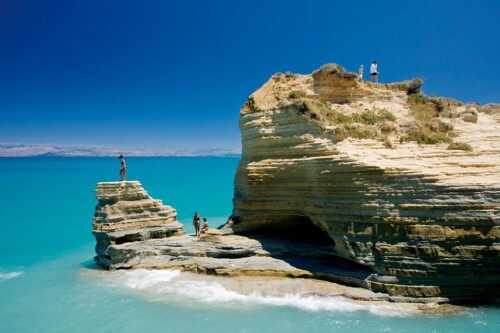 Expedia now offers last minute charter flights to Greek island Corfu for incredible prices. Flights from Munich, Linz or Vienna to Kerkyra in Corfu are available for only €58! This price includes 15 or 20 kg luggage as well! Book here before it’s sold out! There is plenty of affordable hotels and hostels all around the island, check all the accommodation options of all budgets. « Cheap flights to Netherlands: Prague-Amsterdam for €53!